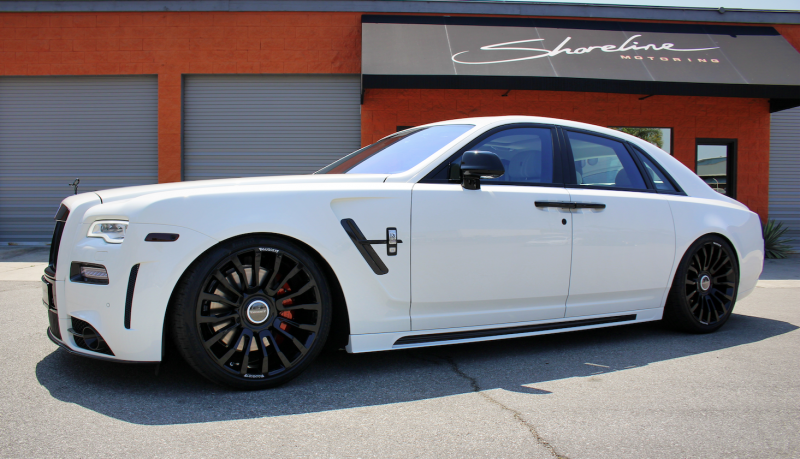 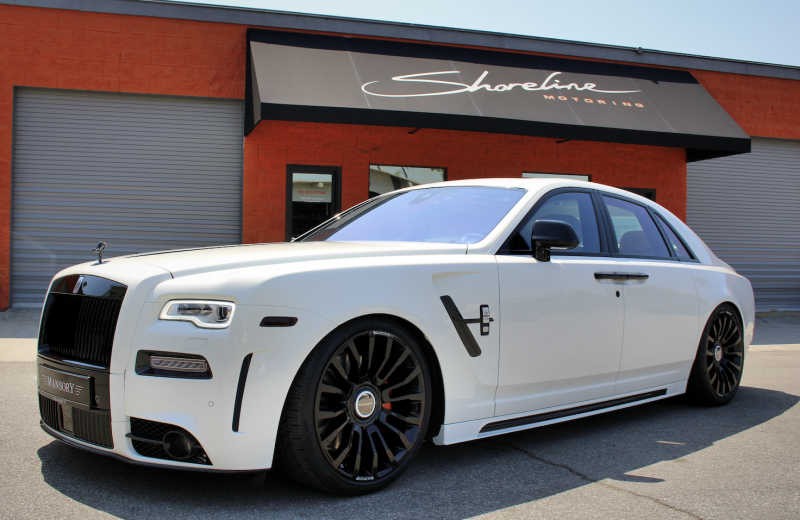 Built-by Shoreline Mansory Rolls-Royce Ghost II, this program features full carbon fiber front bumper, fenders, side skirts and rear bumper, 22" Mansory custom wheels, gloss black trim package, 3m Crystalline Ceramic Tint, lowered suspension and a PedalBox performance upgrade to enhance throttle response. 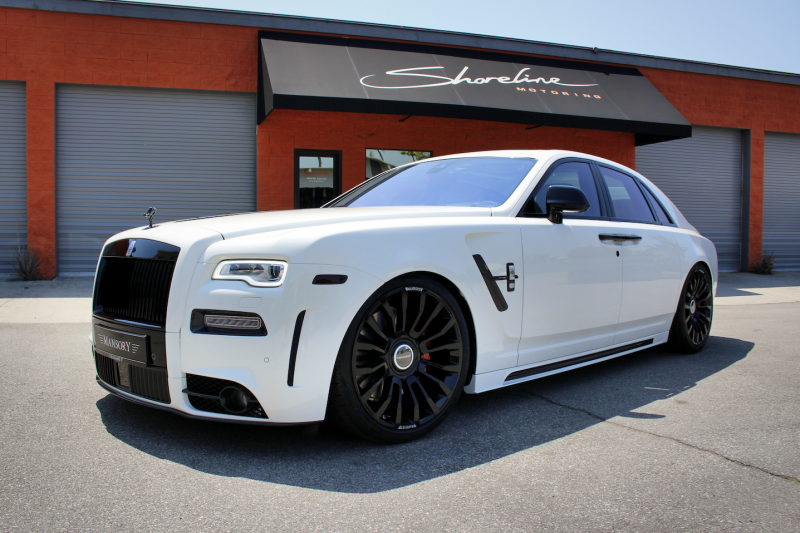 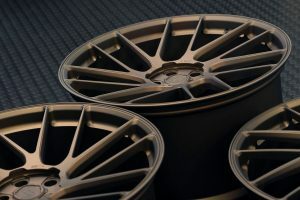 Custom wheels take the Ghost to another level. 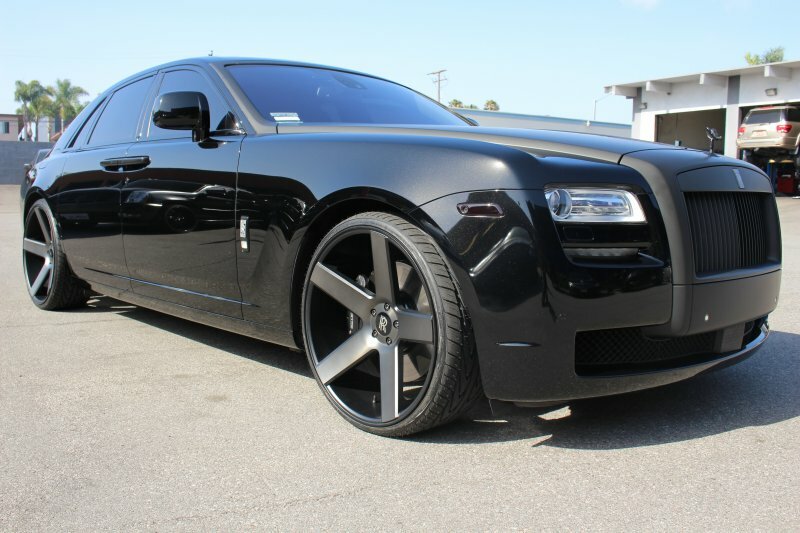 Ghost upgraded with 24" custom wheels and matte black body accents. 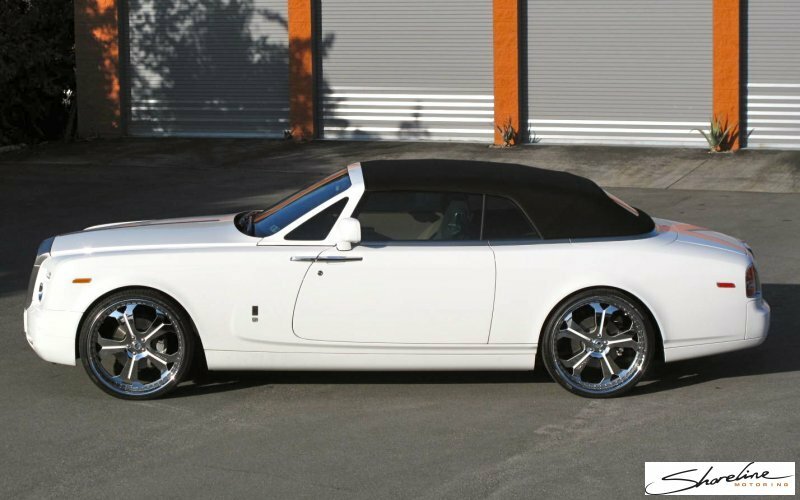 Phantom Drophead Coupe with custom built 24" Vellano Forged Wheels. 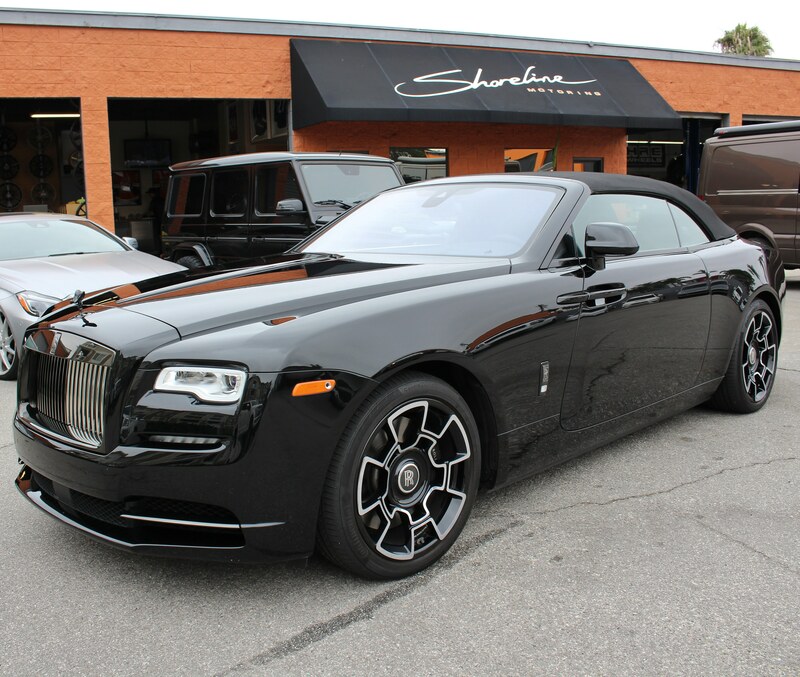 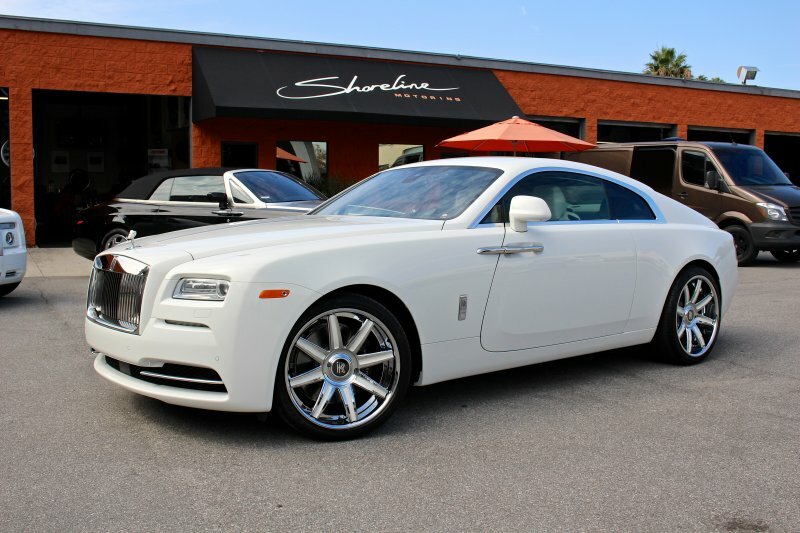 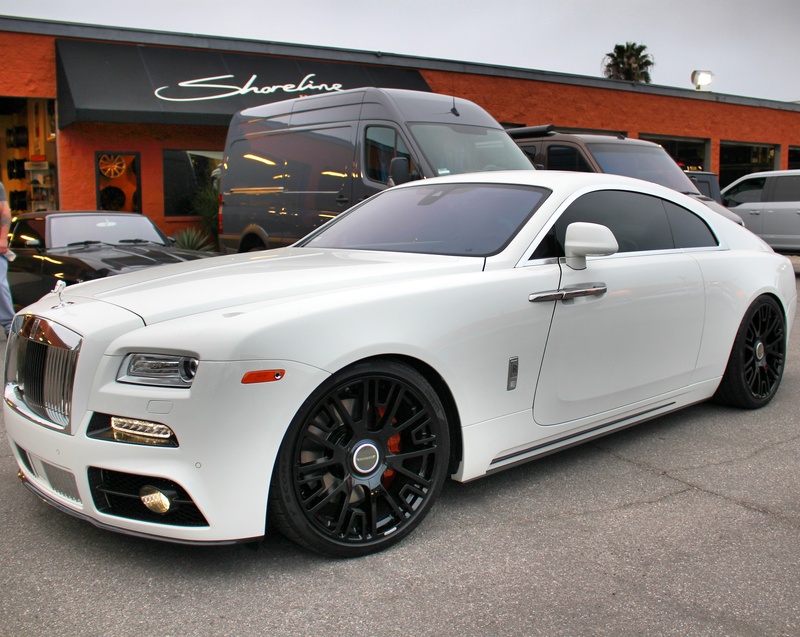 2015 Wraith upgraded with 22" custom Vellano Forged Wheels. 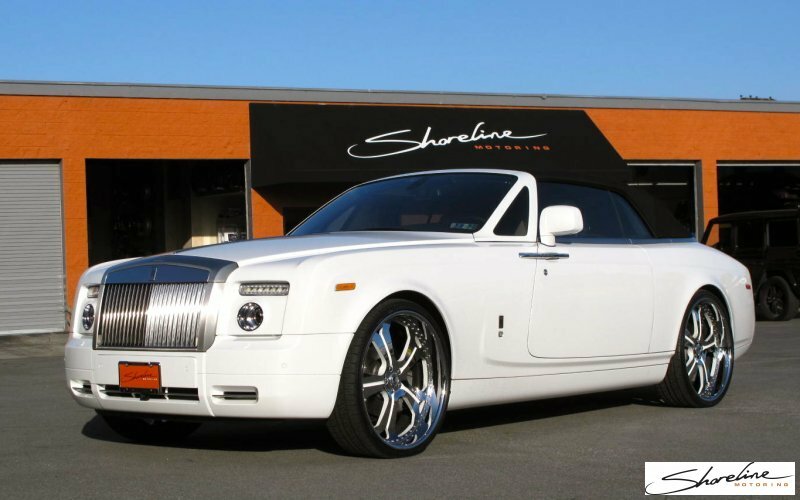 Drophead with 24" custom wheels to set this one apart. 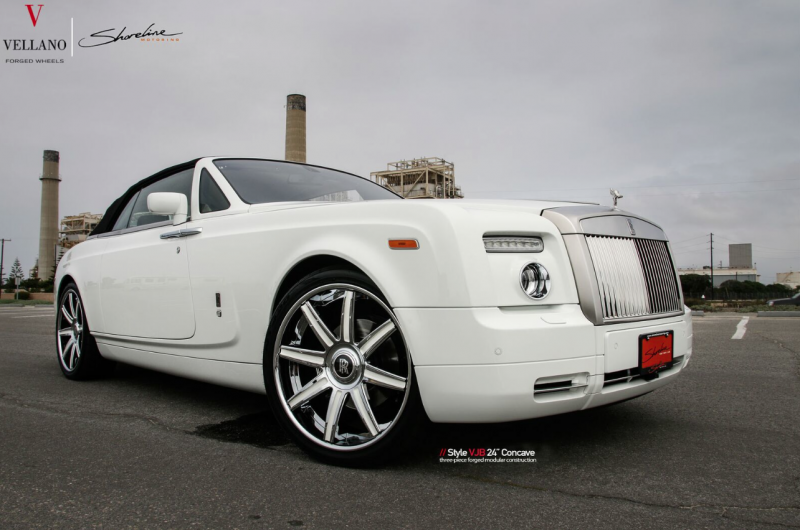 Jawdropping Drophead: Rolls Royce's flagship on 26" wheels. 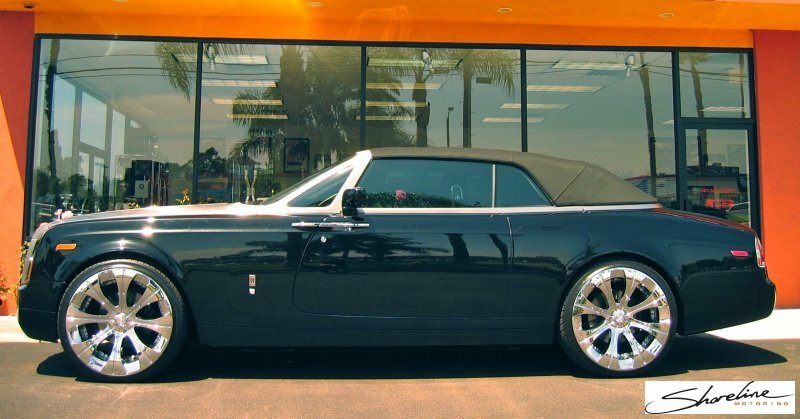 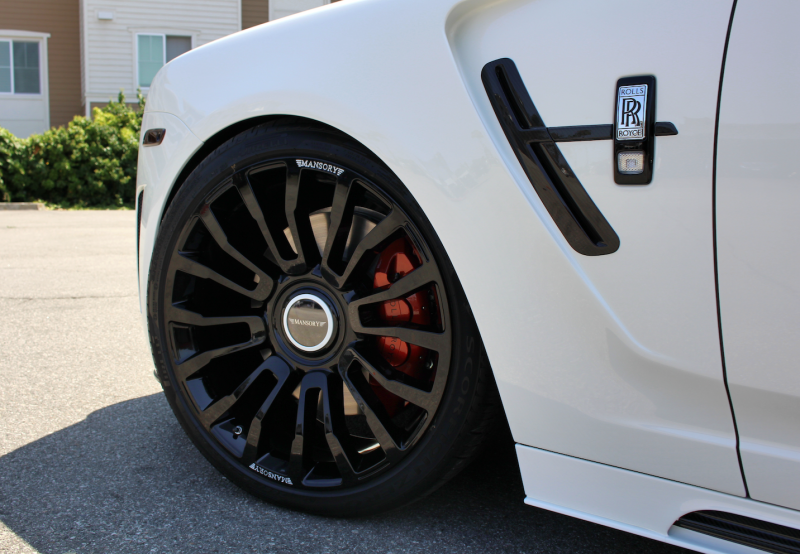 Rolls Royce Drophead coupe on 26" forged wheels. 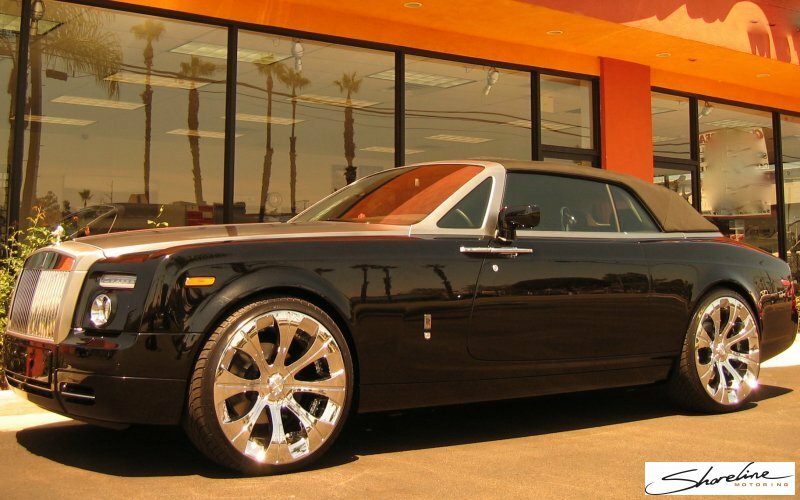 A huge car with huge wheels: The Rolls Drophead. 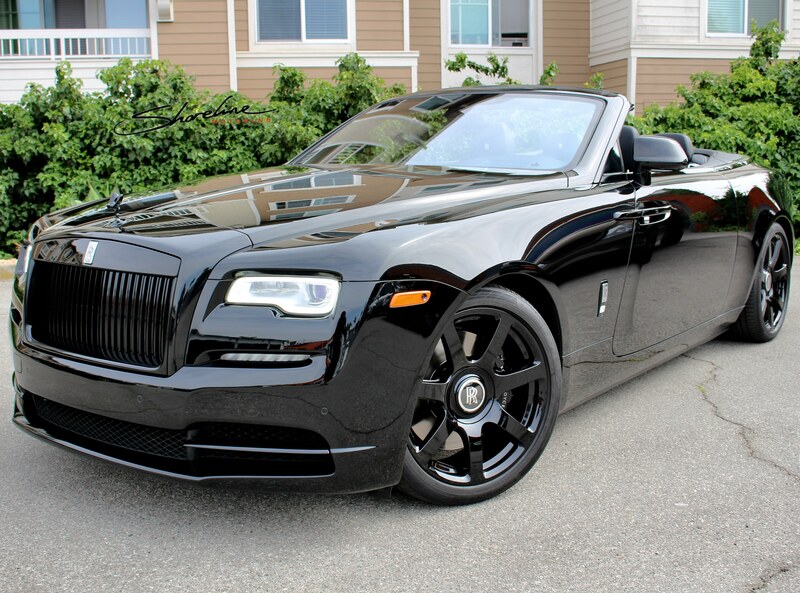 Another Drophead with big wheels. 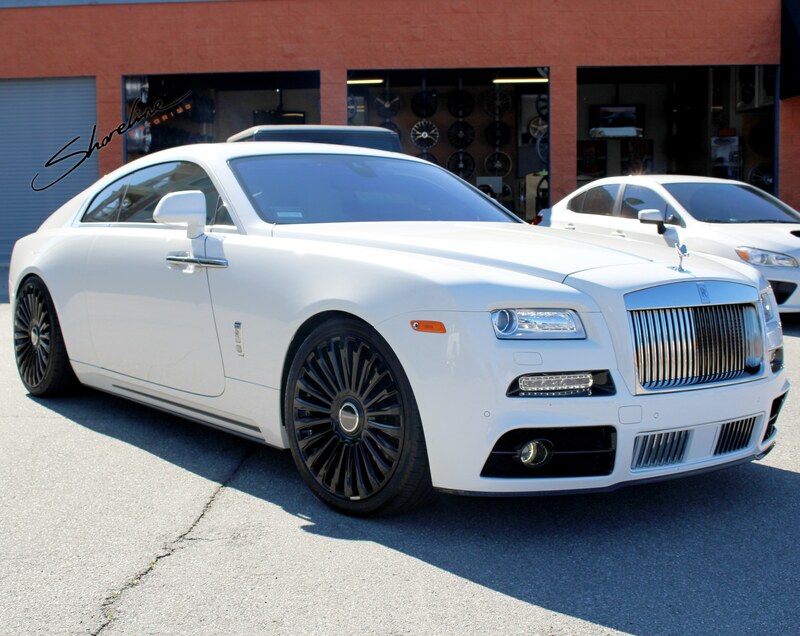 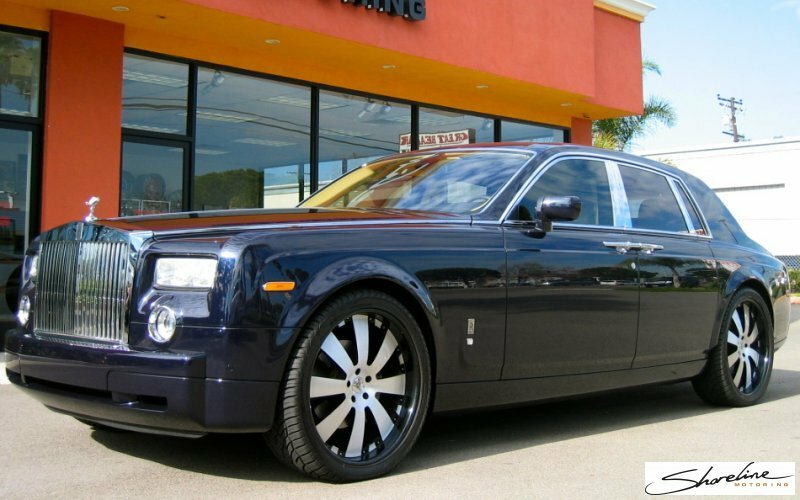 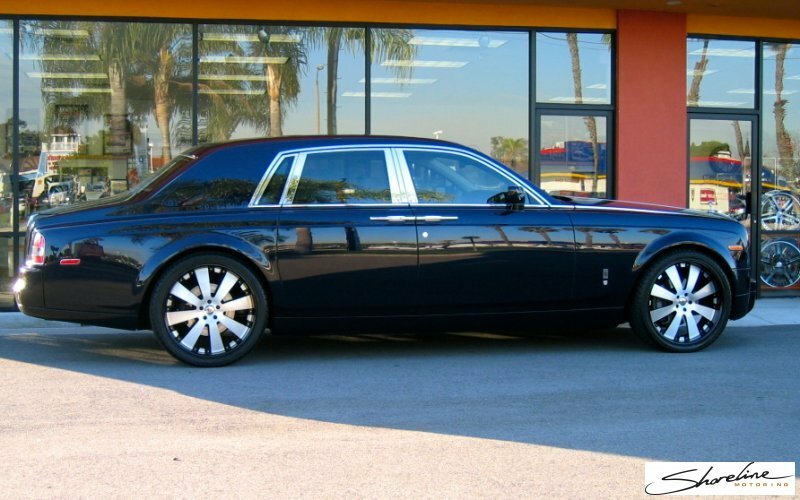 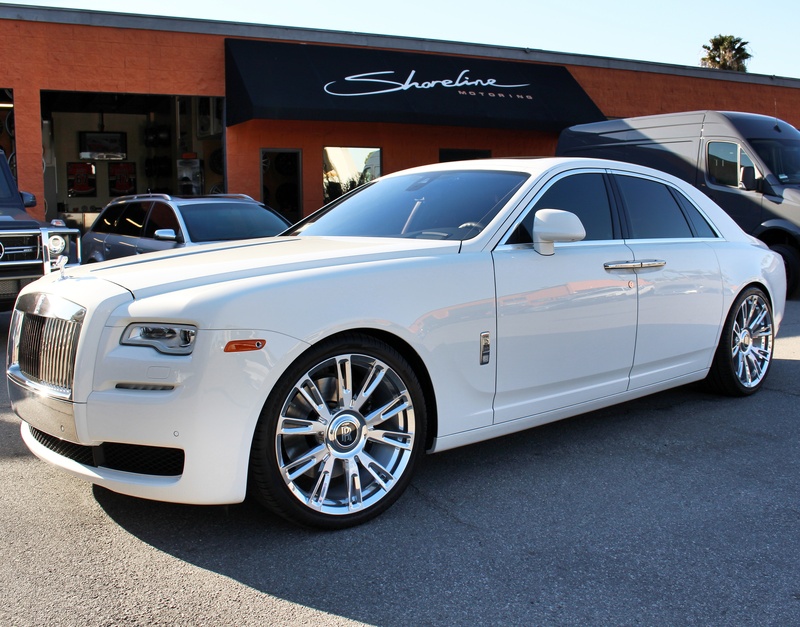 24" wheels look right at home on the Rolls Phantom. 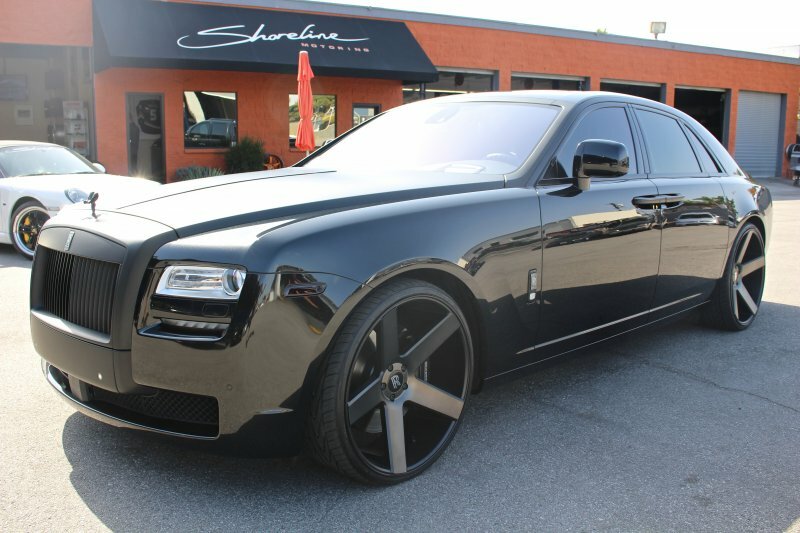 Phantom on 24" forged wheels.